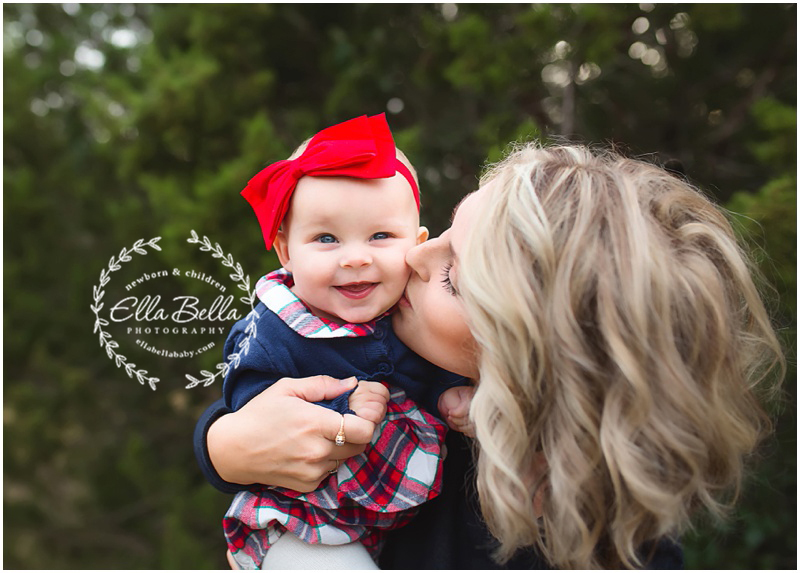 This baby girl is an absolute DOLL! She has the most amazing blue eyes and the sweetest little face!! Gah!! 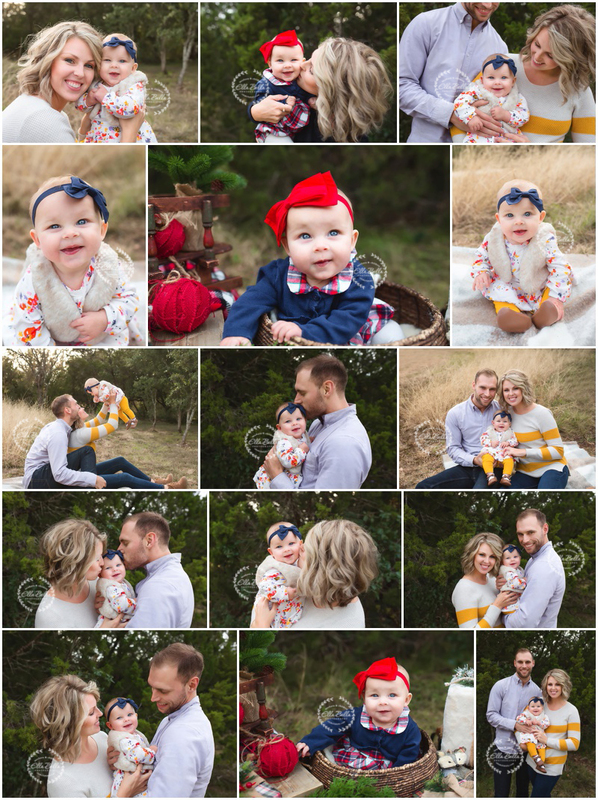 Lots of sneak peeks to share from her holiday mini session!! Enjoy! !